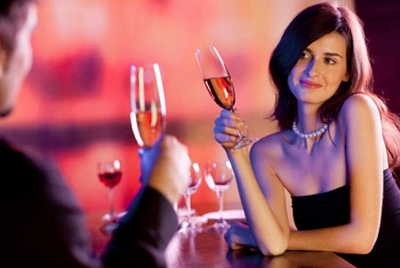 New Poll: Who Should Pay on a Date? This is a new topic that has brought confusion to the dating world? How should this go? Who should pay? Previous Does Age Matter in Dating?